Do you need improvements made to your home but are not able to afford them? Are there projects you are not able to undertake due to financial hardship or health reasons? 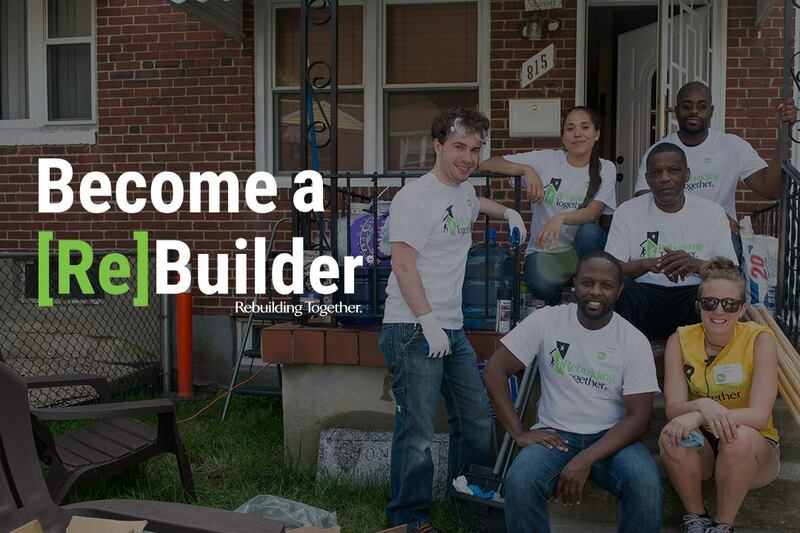 Rebuilding Together can help at no cost to you. Rebuilding Together is a nonprofit organization supported entirely by contributions of time, labor, material and money. We are dedicated to repairing homes of those who, due to financial hardship, age, and/or disability, cannot do the work themselves. Skilled and unskilled volunteers along with able-bodied members of the recipient’s family and friends complete the repairs at no cost to the homeowner. All able-bodied family members and friends are expected to work along with our volunteers at your home as a condition of acceptance into our program. On the first Saturday in May, we bring volunteers together to make improvements and repairs to homes throughout Greater Des Moines. Applicants must own and live in their own home and have neither the resources nor the ability to do the work themselves (Our program is unable to consider mobile homes). Applicants must meet income eligibility guidelines and provide documentation of total household income (all persons living in the home). Home safety is the first priority of Rebuilding Together. Volunteers provide improvements that enhance the safety and comfort of your home. Because it is primarily a short-term project (one day), major structural repairs are not possible. Also, we need you to understand that time may prevent us from accomplishing everything you would like to have done in your home. Eligibility is established through these documents, of which we require copies to be sent with your application: a copy of the last monthly bank statement and a copy of your most recent Income Tax Return. Or, if you are not employed and not required to file an income tax return, you may provide: a copy of your Award Letter or Benefit Statements if you receive SSI, Social Security, Pensions (s), Retirement, VA benefits, Welfare or other fixed income. Call us at 284-7403 to have an application mailed to you.